There are three key factors that will define how happy, successful and efficient you are at learning to play the guitar, especially if you don`t have a teacher and therefore you effectively teach yourself guitar. In this post, you will learn what they are, how important they are to your success and why only you can control these factors. 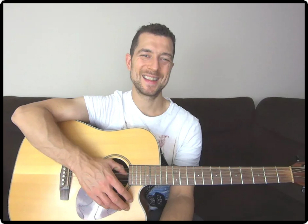 Just wanted to let you know about a new series of videos I`m doing where I answer your guitar related questions. The series is on YouTube so subscribe if you haven`t yet and I`ll be releasing regular videos where you get to ask me anything guitar related and I`ll answer. 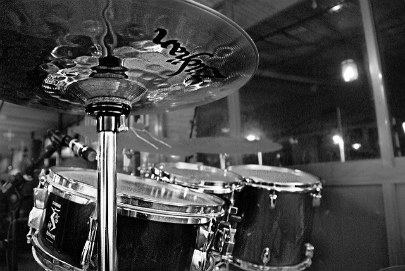 One of the most fun things a guitarist can do is to stick on a drum beat, turn it up loud and jam the hell out of it. 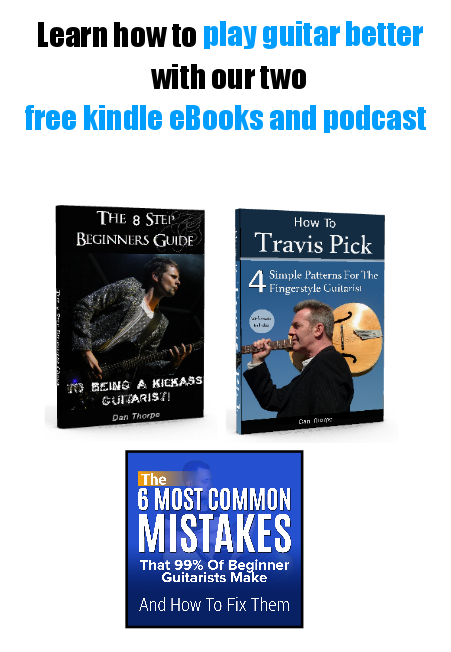 This goes for acoustic or electric players and rockers or fingerpicking folk guitarists. It doesn`t matter what your style is, you need to be doing this on a regular basis.